Product #5507 | SKU JAB63601 | 0.0 (no ratings yet) Thanks for your rating! 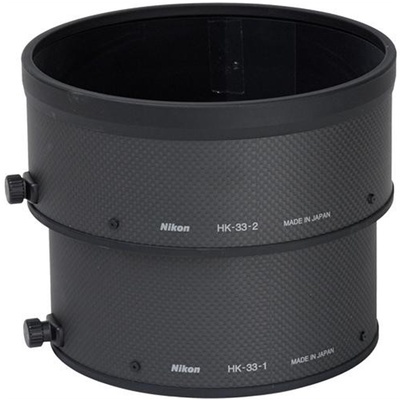 The dedicated Nikon HK-33 Lens Hood is specifically designed for use with the 400mm f/2.8G ED VR lens. Box Dimensions (LxWxH) 8.0 x 7.7 x 5.0"